The more we find out about dinosaurs, the more we want to know. Why did they disappear from the face of the Earth, and what kinds of animals replaced them? How do paleontologists find and excavate their fossil remains, and how do they figure out what they looked like when they were alive? 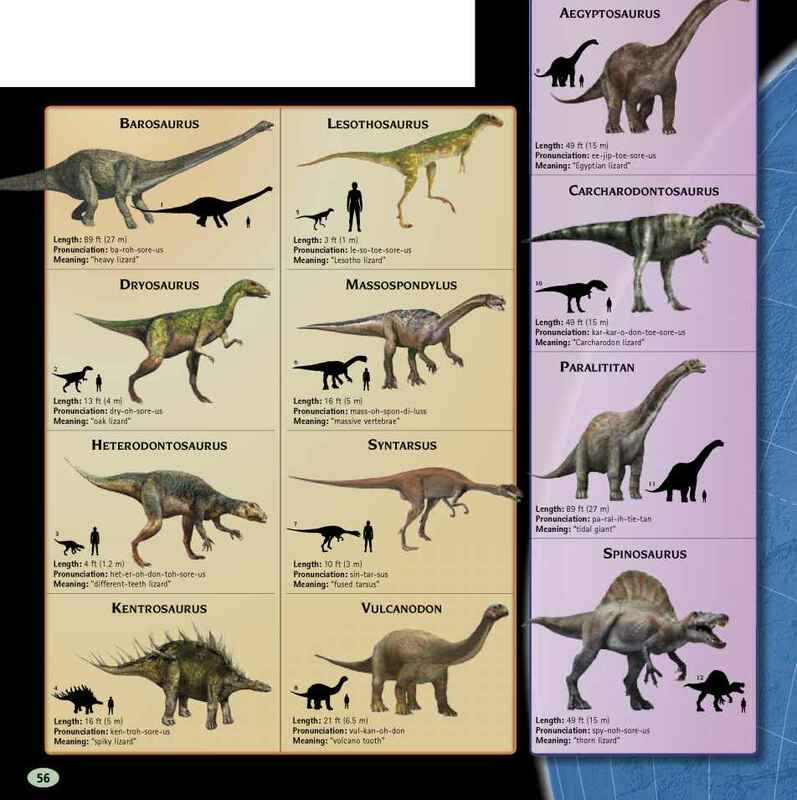 Some of these questions are easier to answer than others, but the next few pages give some of the facts and theories about the life and death of these amazing prehistoric creatures.